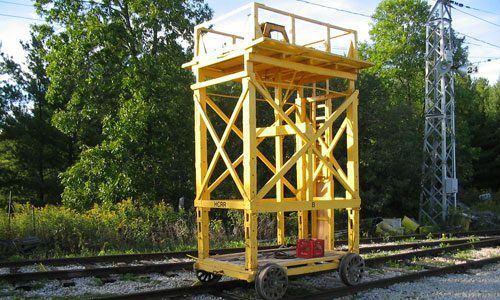 Wooden overhead maintenance tower built on flatcar. Events outside of these hours are adjusted annually. 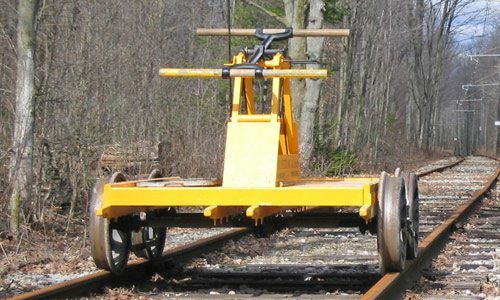 Please note: The first ride leaves at 11am and the last ride leaves 30 minutes before closing. 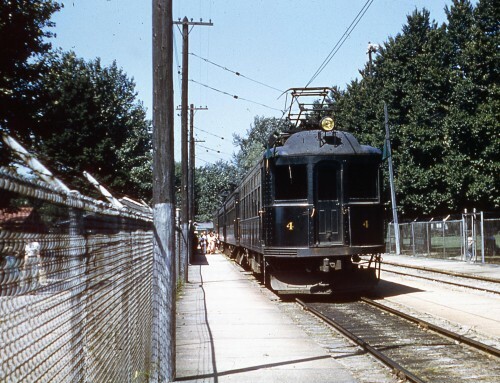 To collect, preserve, restore, operate and display electric railway-related objects, and interpret their historical significance through the operation of the Halton County Radial Railway. 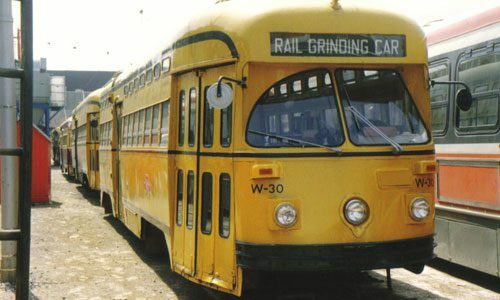 Come ride the streetcars! 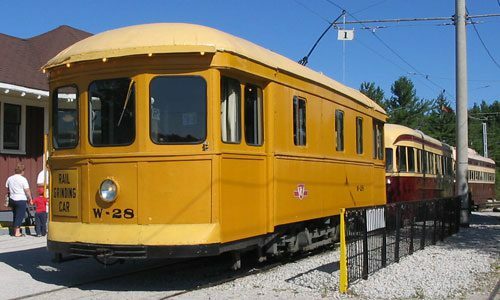 The Halton County Radial Railway (HCRR) is a full-size operating electric railway and museum, featuring historic electric railcars operating on two kilometers of scenic track. 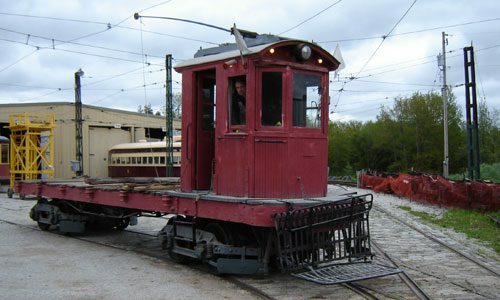 The HCRR is owned and operated by the Ontario Electric Railway Historical Association (OERHA), a non-profit, educational organization. 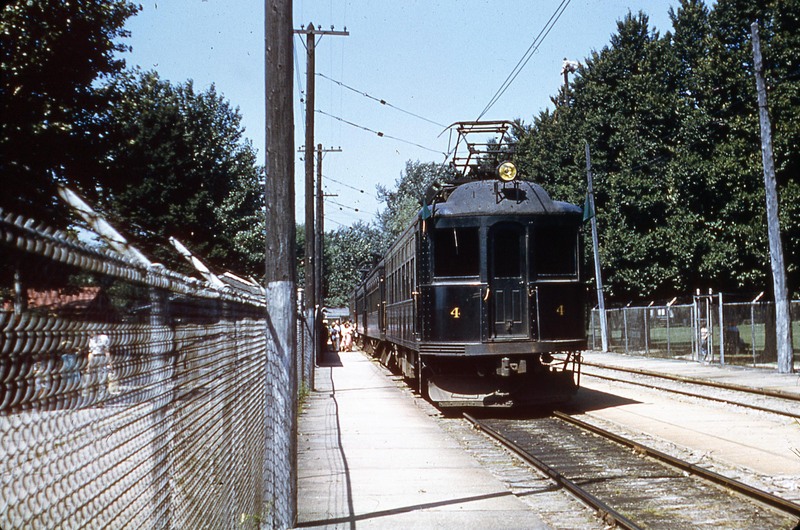 The HCRR is proud to be Ontario’s first and largest electric railway museum.